Let’s face it, keeping your bedroom tidy is not always an easy task. Your clothing, linens, and accessories can quickly add up, and without sufficient storage space, a small bit of clutter can quickly turn into chaos. If you are struggling to tame an unruly bedroom, let our home furniture store lend a hand. At American Furniture Galleries, we have a fantastic selection of affordable bedroom storage solutions that perfectly combine form and function. 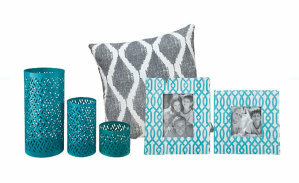 With just a few furniture selections, you can upgrade your organization while also adding beauty to your décor. Sometimes people get the wrong impression when they hear the term “storage bed.” If the term conjures up images of a bed with clunky and obtrusive storage drawers, then allow us to change your mind. Our storage beds feature elegant silhouettes and fashionable designs that are guaranteed to complement your décor. We sell contemporary, traditional, and even transitional storage beds with discreet yet spacious drawers that provide ample room for your clothing and linens. You can even use a storage bed to organize your shoes and bedding. Oftentimes people overlook the benefits of a nightstand. Due to their small size, many people dismiss nightstands as furniture whose sole purpose is to display a lamp or an alarm clock. 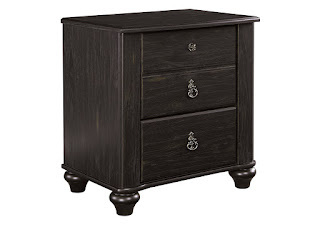 Instead of utilizing a nightstand simply as a bedside table, purchase a nightstand with significant storage capacity. 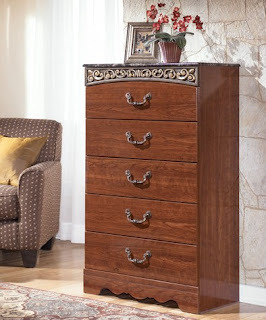 At our home furniture store, we have a diverse collection of nightstands for sale that include great storage features including drawers, cabinets, and shelves. These versatile furniture pieces are perfect for those small items that might otherwise end up strewn across your bedroom floor, such as USB cables, books, or your cellphone. If your bedroom has limited closet space, chances are you won’t be able to fit your entire clothing collection in just one dresser. 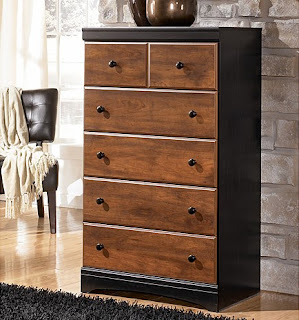 If buying a storage bed isn’t an option, or your clothing collection is significantly large, then you may want to consider pairing you dresser with a bedroom chest. While a bedroom chest offers just as much storage room as a dresser, it features a tall and thin design that takes up far less space. You can fit a bedroom chest in virtually any part of your room, even in a corner. If you would like to give your bedroom an organizational makeover, visit American Furniture Galleries today. We can supply you with top quality bedroom furniture at prices you are sure to love. 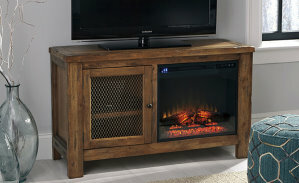 You can visit us in Rocklin, CA or at any one of our four furniture showrooms. Furnishing a small bedroom can be tricky. When space is limited, finding room for a bed, storage furniture, and all your daily necessities can seem nearly impossible. Fortunately, at American Furniture Galleries, we have extensive bedroom furniture collection, with hundreds of products available for every size space. If you live in an apartment, a studio, or your bedroom simply has limited space to spare—don’t fret. With our simple tips and our sizable furniture collection, we will help you design a bedroom that is small in size but big on comfort and style. When choosing a bed for a small bedroom, there are multiple ways to save space. If you are furnishing a bedroom for a single person, consider a Twin bed or a Full bed. While most adults often opt for a Queen size bed, Twin and Full beds actually provide more than enough space for any adult up to six feet tall. If you are on the taller side; however, or need a bed for two people, then a Queen bed or a King bed is definitely necessary. 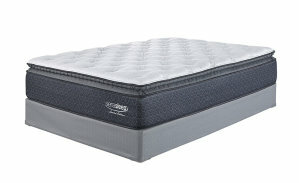 If you need a larger sleep surface, you can still save space by purchasing a multipurpose storage bed. Our storage beds feature front and side drawers perfect for storing your clothing and linens. 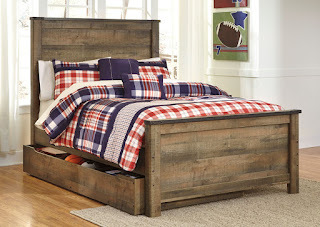 A storage bed can actually eliminate the need for a big bulky dresser. Another great way to save space is to think vertically when choosing your bedroom storage furniture. 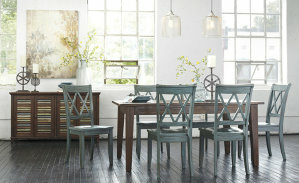 In other words, opt for furniture pieces that are tall and thin, as opposed to low and wide. For example, a bedroom chest can provide the same amount of storage as a dresser, but it has a far thinner design that will help you to conserve space. Mirrors are a useful home furnishing because they play with natural light in a way that makes a room appear larger than it is. Even if you have a mirror on top of your dresser, consider placing addition decorative mirrors throughout the room. 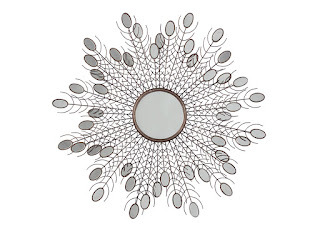 Decorative mirrors will add beauty to your room while also making it look more open and airy. If you are ready to buy new bedroom furniture, come to American Furniture Galleries today and start saving! 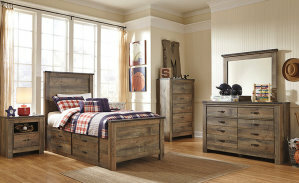 We have so many great deals on brand name bedroom furniture, you need to see it to believe it. 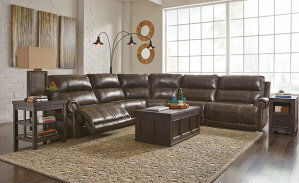 You can visit us in Rocklin, CA or at any one of our four furniture showrooms.